Bourbon Street is the heart and soul of the French Quarter. But there are also many other things to see and do both within walking distance or by cab, trolley, or bicycle. You can easily walk a few blocks from Bourbon and enjoy the famous coffee and beignets at Cafe du Monde. Beignets have been a favorite breakfast (or anytime snack) for both residents and visitors for as long as I can remember. If you’ve never had them you should at least sample them because I’m not so sure you’ll find them many other places. 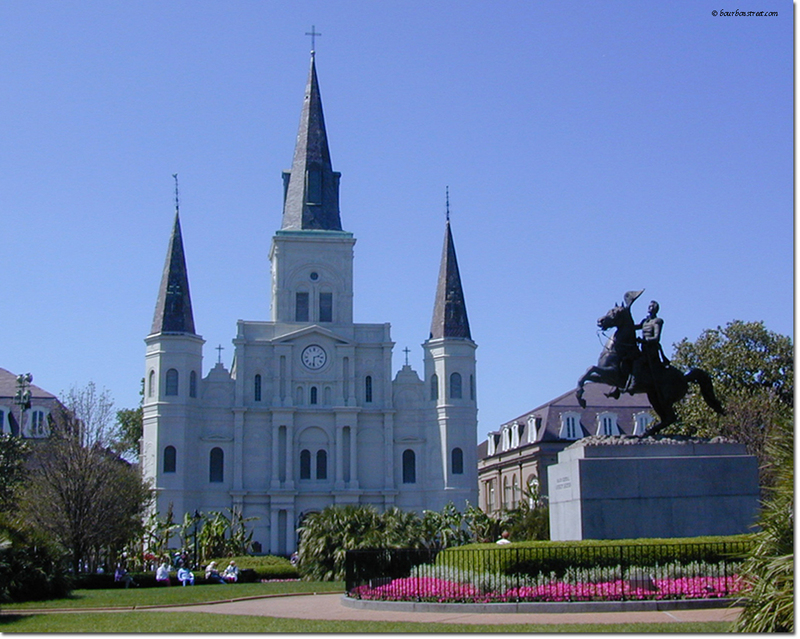 Don’t miss an opportunity to visit the St. Louis Cathedral. The grounds along with the ironwork, statuary, and architecture are a photographer’s dream. There are usually artists gathered all around the courtyards painting and drawing. You can have a portrait done of you or a loved one on the spot. 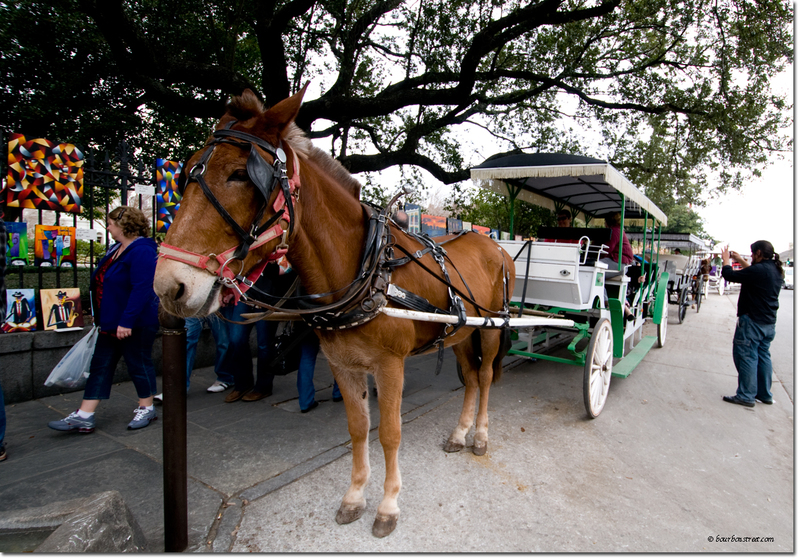 In front of the Cathedral across the street from Cafe Du Monde you can catch a ride for sightseeing on a mule drawn carriage. You hear about other cities introducing “green taxis” but New Orleans has the most environmental friendly taxis in the world. Just don’t step in the exhaust. 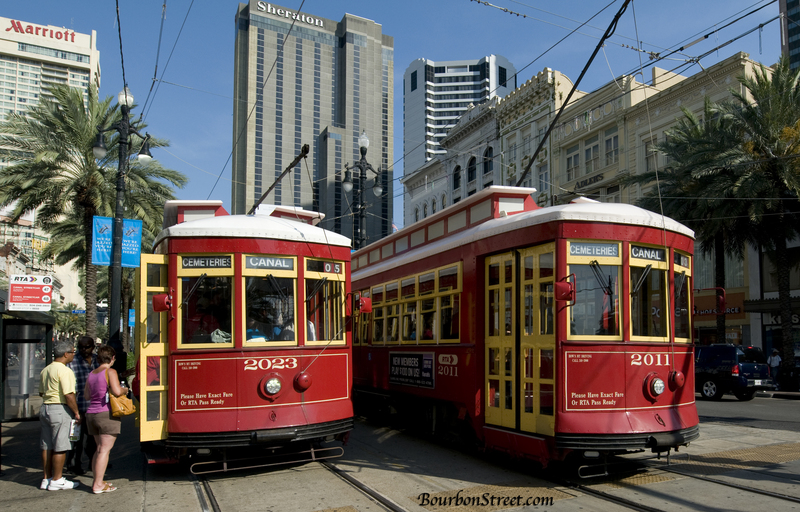 If you’re in to more modern transportation you’ll enjoy riding one of the many famous street cars around New Orleans. 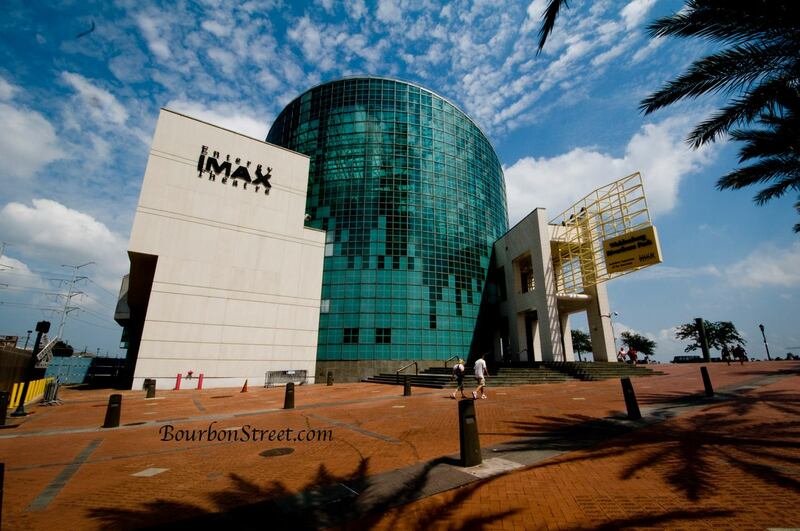 Just blocks from Bourbon Street is the Audubon Aquarium, the IMAX theater, and the Audubon Insectarium. The Audubon Zoo is within riding distance by trolley, cab, or bus. 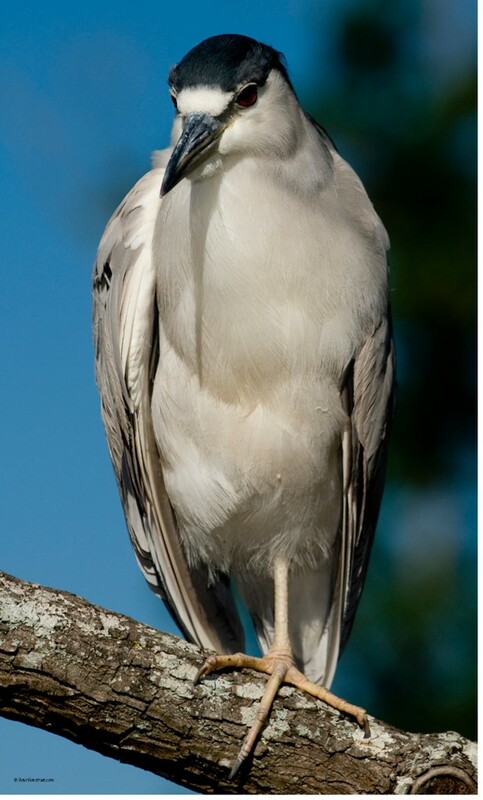 For more information on all of these visit The Audubon Institute. During warm weather you can watch them feed the alligators at the zoo. The New Orleans Zoo has won acclaim the world over for it’s presentation of wild creatures in recreations of the natural habitat. If you enjoy shopping there are dozens of antique shops all throughout the French Quarter. And there is a modern shopping mall on the Mississippi River, The Riverwalk. Not more than a dozen blocks from Bourbon you can take a steamboat cruise on the famous Steamboat Natchez or the Creole Queen.